Luu meng with Kampot Pepper One more beautiful sea festival event 2017 in Kep and after the event and enjoy the great flowers Kep Crab dinner last night . 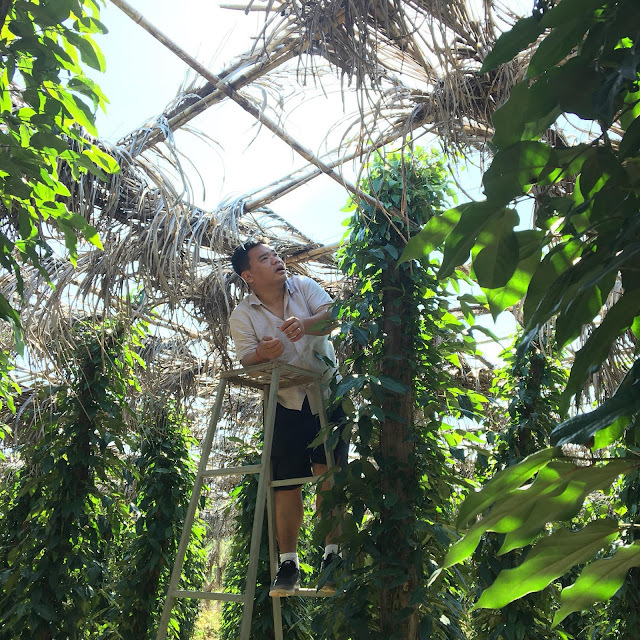 WE went to La plantation learning from the great passion team how they are taking care the kampot pepper and I can tell you not that easy to take care of good quality of kampot pepper !! And merry Christmas to you all and best wishes !!! !